1. 75% off a pack of four portable camping lanterns. 2. 29% off a racerback one-piece bathing suit. Get it for $16 ($6.55 off the list price). 3. 37% off a hand-carved natural salt lamp. Get it for $24.99 ($14.96 off the list price). 4. 68% off a car sun-shade. Get it for $11.99 ($25 off the list price). 5. 63% off a vegetable spiralizer. 6. 60% off a set of ten double-sided emery boards. Get it for $6.79 ($10.19 off the list price). 7. 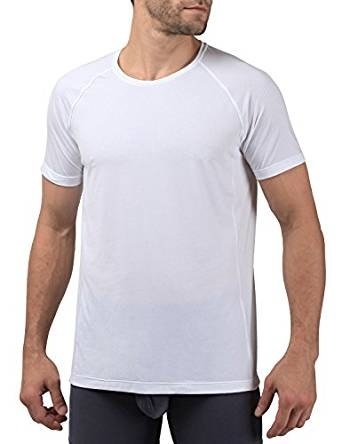 49% off a pack of two mesh breathable undershirts. 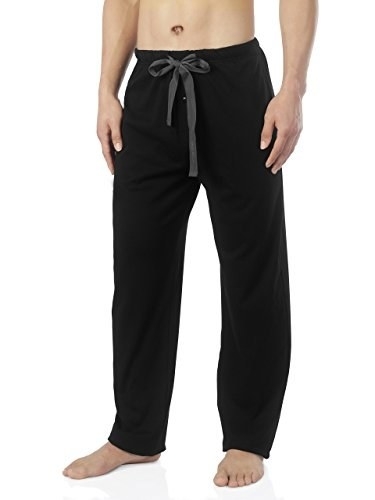 Get it for $24.99 ($24.01 off the list price). 8. 49% off a foldable laundry hamper. Get it for $11.69 ($11.30 off the list price). 9. 56% off 20 meal-prep containers. Get it for $17.75 ($22.24 off the list price). 10. 50% off a 100-piece set of disposable mascara brushes. Get it for $5.99 ($6.01 off the list price). 11. 26% off an eight-piece set of play food. Get it for $11.03 ($3.96 off the list price). 12. 16% off a bluetooth receiver/wireless audio adapter. Get it for $13.49 ($2.50 off the list price). 13. 30% off a yoga racerback tank top. Get it for $13.99 ($6 off the list price). 14. 57% off a First Aid kit. 15. 34% off a fog-free bathroom/shower mirror. 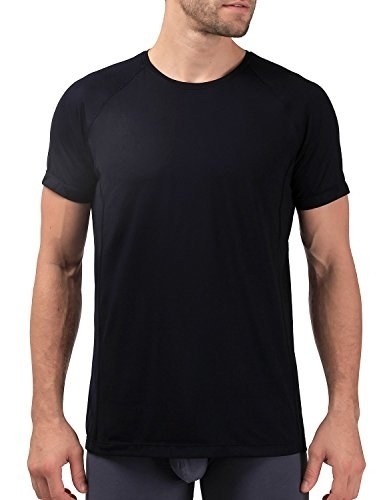 Get it for $20.99 ($11.01 off the list price). 16. 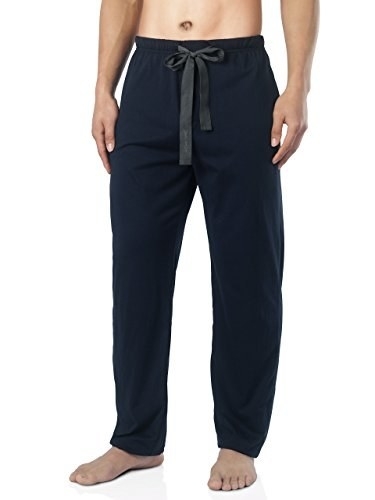 58% off jersey cotton-knit pajama pants. Get it for $11.99 ($17.01 off the list price). 17. 33% off an Amazon Echo Dot second generation case.